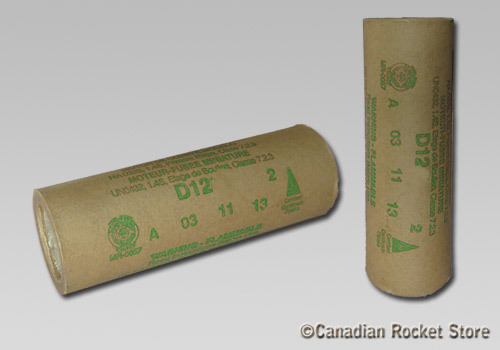 2 Pack of D12-7 rocket motors. Igniters and plugs included. These are same motors, which used to be sold in 3 Pack (est1668).